Drive paid leads straight to your site or strengthen your branding with Google AdWords Management Services from 678PC. Our Google AdWords Management service is a scaleable, results-oriented advertising plan for your business. For those new to AdWords, this service includes account creation and setup, and for those with a pre-existing account, this means a comprehensive review and overhaul of your AdWords resources; whatever stage of AdWords advertising that you’re in, 678PC can help. 678PC is an official AdWords-certified business, and has handled hundreds of AdWords accounts over the years. Our primary goal with every AdWords account that we handle is to help you to meet your goals, and we make total transparency and honesty a top priority. Whether you’re new to AdWords or not, 678PC can help. When it comes to search keywords, relevance and quality are essential; our keyword optimization service includes a comprehensive overhaul of your keyword lists, and can reduce your cost-per-click while simultaneously raising your position on the search engine results page. This process also helps to weed out irrelevant or low-value keywords early. One of the largest determinants of the overall quality score of an ad is the copy that it contains; at 678PC, we offer ad-by-ad and bulk copywriting services to help you take your campaign to the next level. 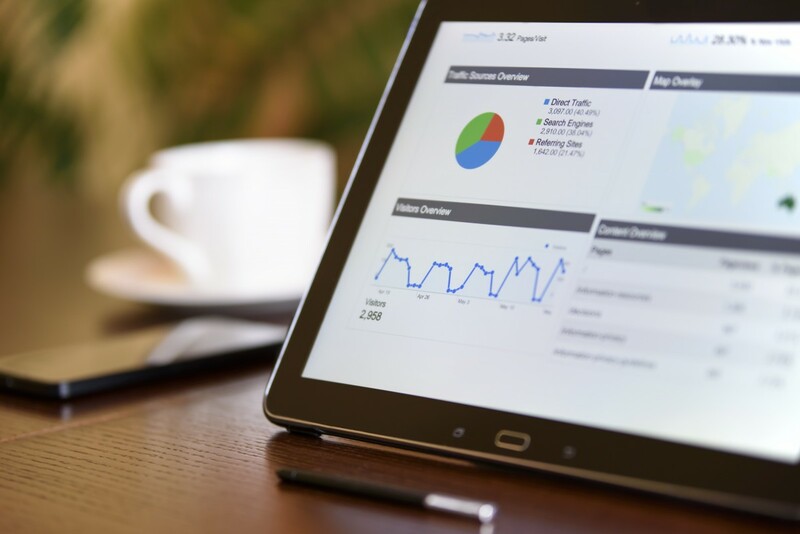 For clients without AdWords experience, we start with a brand new account, and for clients with a history with AdWords, we perform a comprehensive account review. In both cases, our primary goal is to begin the preliminary advertising period as smoothly as possible and detect potential obstacles before they become a problem. Low quality score can affect cost-per-click/impression, search engine results page position, and the frequency at which your ad is shown; at 678PC, we perform a total quality score analysis, which includes suggestions for corrective measures that can be taken to raise the quality score on your most essential keywords. AdWords accounts require regular maintenance in order to function as effectively and efficiently as possible. At 678PC, we offer an ongoing optimization plan so that your account continues to generate valuable leads long after the initial setup has finished.